So let me begin by saying I LOVE Virgin Atlantic. It’s a fantastic airline that has never let me down (well, until now. Read on …). For years we have been faithful followers of the brand. 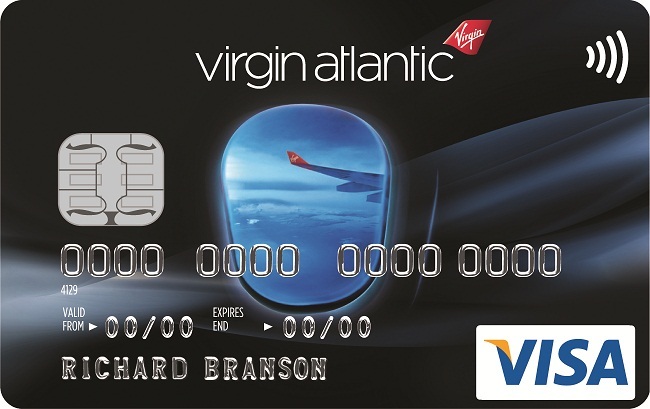 When choosing a credit card, it made sense for us to go with a Virgin Atlantic American Express card. We could earn Flying Club points (we’ve become Silver members) and have continued to rack up enough miles to take the family to the London. Or so we thought. It turns out there is a catch and it appears to be true for all British airlines – if you use points to purchase airfare, you still have to shell out for the huge fuel surcharge and taxes. What it means is that while our friends are flying United to Europe without paying a dime of their own, we’re asked to pay nearly $600 per person in surcharge and tax on our so-called free flight to England. Not quite the deal we had in mind when we signed up. Yes, we can use our miles to upgrade, but there’s still no avoiding the fees. There’s a lot of talk online about how to best use Virgin Atlantic miles, but at the end of the day, we got the credit card so we can fly cheaply to England. Paying $60 to fly to New York isn’t helping us toward that goal (although I hear it’s beautiful this time of year!). It’s a big catch-22 that is sadly souring my love affair with Virgin Atlantic. Have you experienced something similar? Do you use an airline credit card or airline frequent flyer program to rack up free miles to England? What would you recommend? Posted on 1, October 2012, in Travel and tagged American Express, credit card, Flying Club, fuel surcharge, travel, Virgin Atlantic. Bookmark the permalink. Leave a comment.